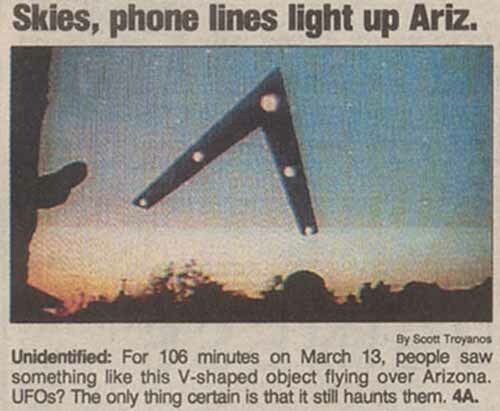 The Phoenix Lights (also known as "Lights over Phoenix") was a UFO sighting which occurred in Phoenix, Arizona, and Sonora, Mexico on Thursday, March 13, 1997. Lights of varying descriptions were reported by thousands of people between 19:30 and 22:30 MST, in a space of about 300 miles (480 km), from the Nevada line, through Phoenix, to the edge of Tucson. 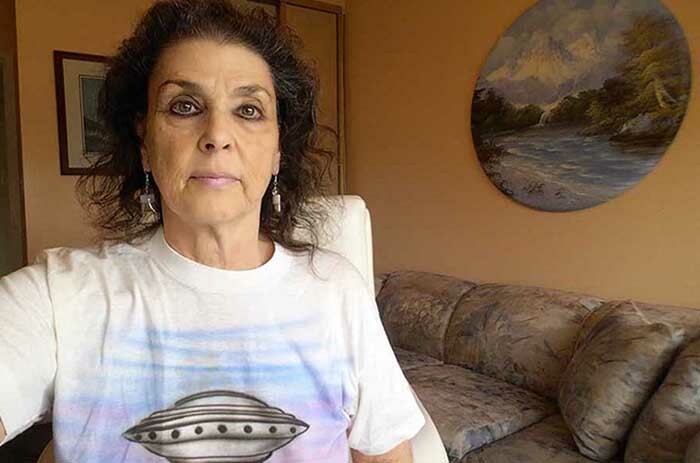 Ellie discusses UFO's then and now.